e-labelling (or electronic labelling) is an alternative for indicating market compliance. Many countries – together representing over 56% of the world’s economy and 46% of the world’s population – have already adopted e-labelling schemes. The European Union, on the other hand, still relies exclusively on physical marking on devices. The European Union is the last major economic power that does not allow the electronic display of market compliance. 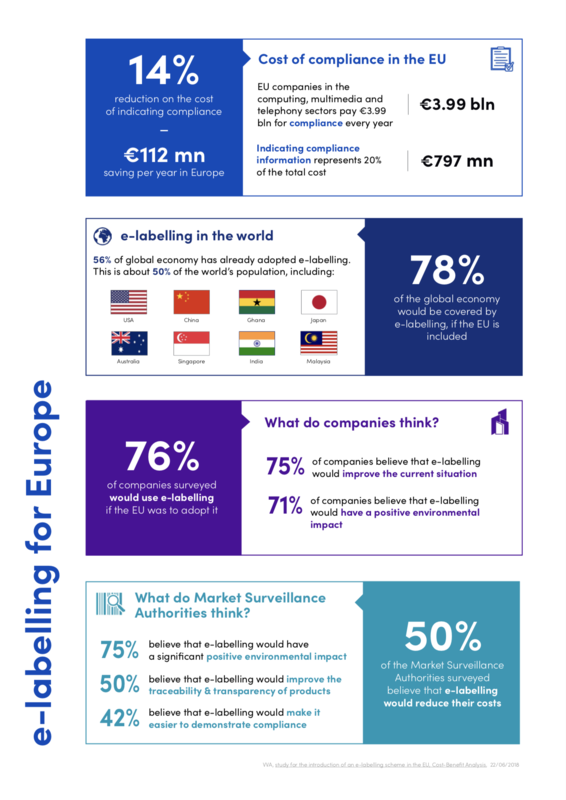 If the EU was to adopt e-labelling, European businesses could digitally indicate market compliance in over 78% of the world’s economy. 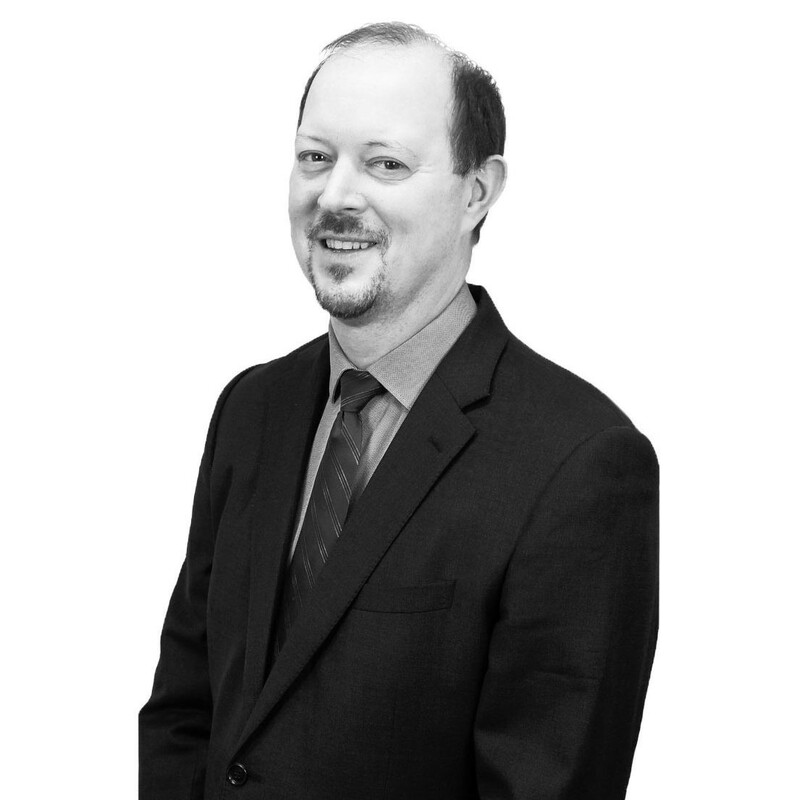 Providing the CE mark or other compliance information in an electronic format seems a more logical and cost-effective alternative than physically marking products. It is time to bring labelling into the digital age by giving manufacturers the option to choose whether to electronically or physically mark their products – a truly low hanging digital fruit.